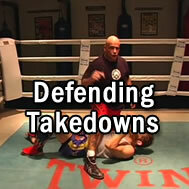 Learn how to defend takedowns with Bas and expert Mansour Heidari. Video length: 12:29. Learn escapes from other positions. Video length: 6:04. 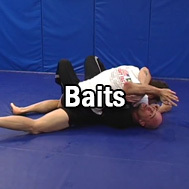 Learn escapes from the half-guard position. Video length: 10:48. 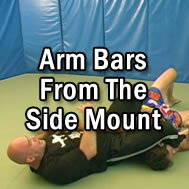 Learn escapes from the mount position. Video length: 12:55. 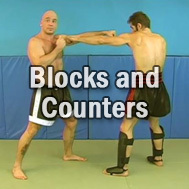 Learn escapes from the opponents guard position. Video length: 8:08.